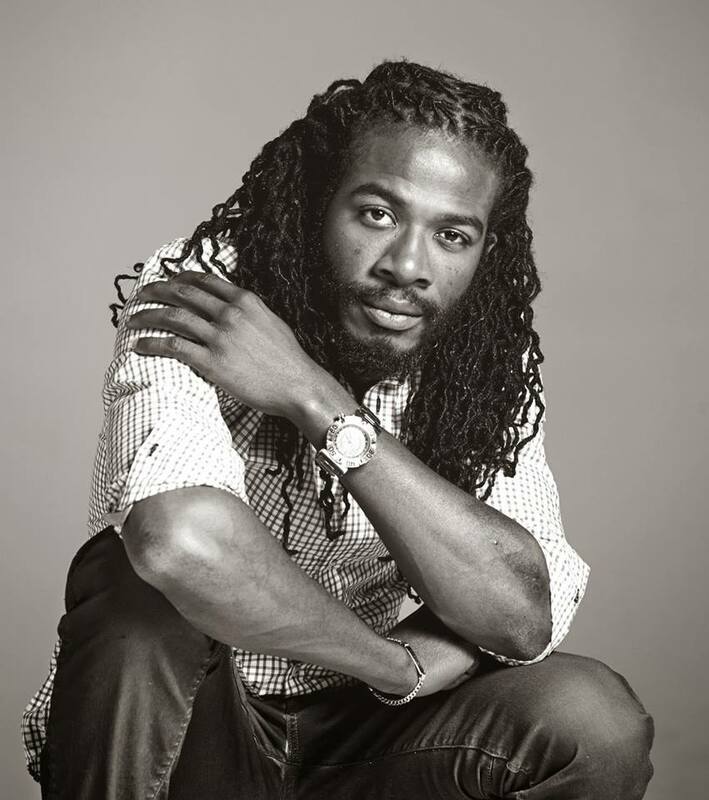 Gyptian doing something special for the ladies hearts with new single entitled “Oh Yeah,” off the Together Riddim, produced by Dthomas/ Cotterell. Dope song! And dope riddim! !